The mission of Bellarmine Jesuit Retreat House is to foster the spiritual development of Catholics and other people of faith through a variety of retreats and contemporary programs that are grounded in the Spiritual Exercises of St. Ignatius of Loyola. The vision of Bellarmine is that, through the Spiritual Exercises of St. Ignatius, our retreatants will go forth into the world as companions with Christ in building the Kingdom of God. 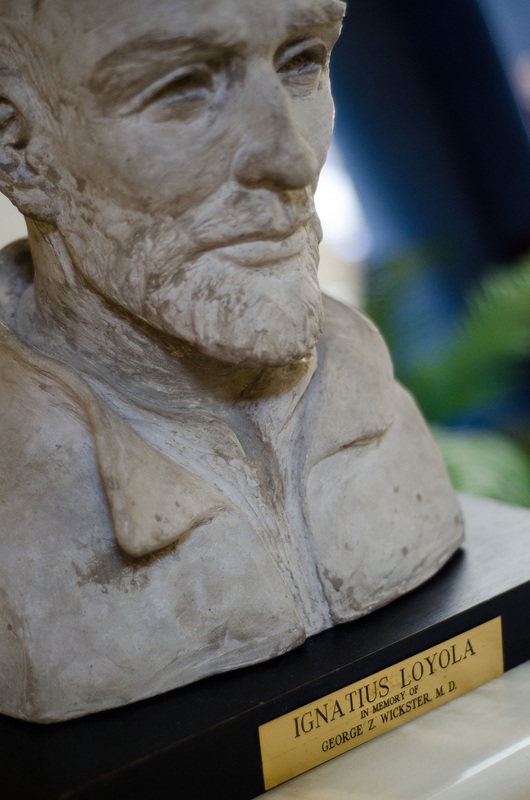 The core values embraced at Bellarmine include Ignatian Spirituality for Youth and Adults, Silence, Service to the Poor, Prayer, Hospitality, and Sacred Spaces.